The Super5000s will take to Pukekohe for demonstration sessions at the ITM Auckland SuperSprint, with New Zealand racing legend Ken Smith among the drivers. NZ has a rich Formula 5000 history, with the now-historic category featuring as a support class at this weekend’s Supercars event. Three-time New Zealand Grand Prix winner Smith will be part of the showcase of the V8-powered open-wheelers. Smith competed extensively in Formula 5000’s heyday and, at 75-years-old, still races his Lola T332. He will be joined by Chris Pither, fresh from his PIRTEK Enduro Cup program with Erebus Motorsport, and Tom Alexander, a young Formula 5000 racer mentored by Smith. 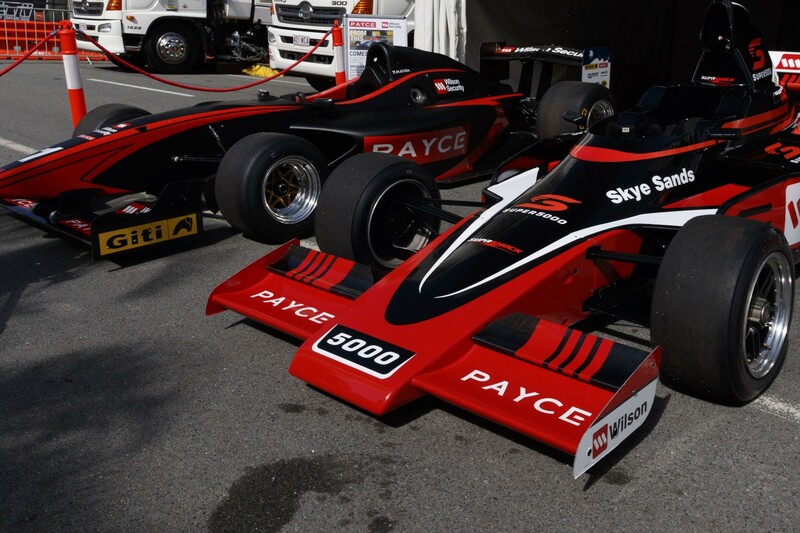 As was the case on the Gold Coast, the Super5000 and Formula Thunder 5000 cars will both turn laps as the united parties work together to finalise a single technical package. Tim Macrow and Leanne Tander did the driving at Surfers Paradise, while Supercars stars including Garth Tander and Lee Holdsworth have also been part of development testing.